Well, we’re back in London after twenty years. 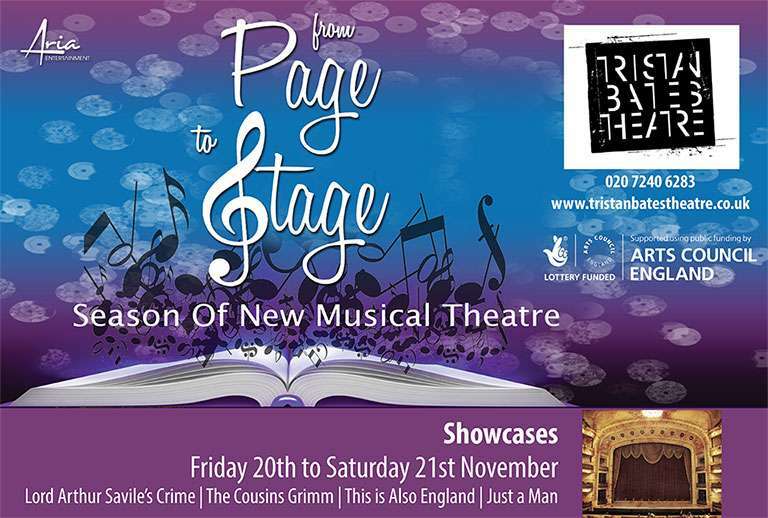 Our new musical, Lord Arthur Savile’s Crime has been chosen for inclusion in the “From Page To Stage” festival at the Tristan Bates Theatre in Covent Garden, only a stones throw away from where Crazy For You debuted back in 1993. Thanks to ARIA Entertainment for putting the even t together. Thanks to Becky and Graham for letting us use their gorgeous vintage wooden boat, moored for the week at St Katherine’s Dock, in the shadow of the Tower of London and Tower Bridge.